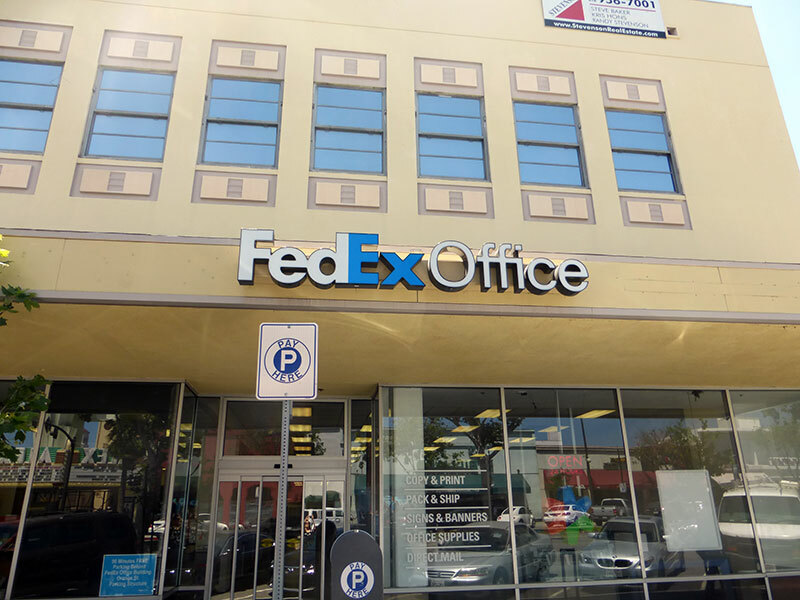 FedEx Office in Glendale, California is your destination for printing, copying, packaging and shipping. Come try our professional printers for color copies, signs & banners, business cards, and presentations. You can even print directly from your mobile device.